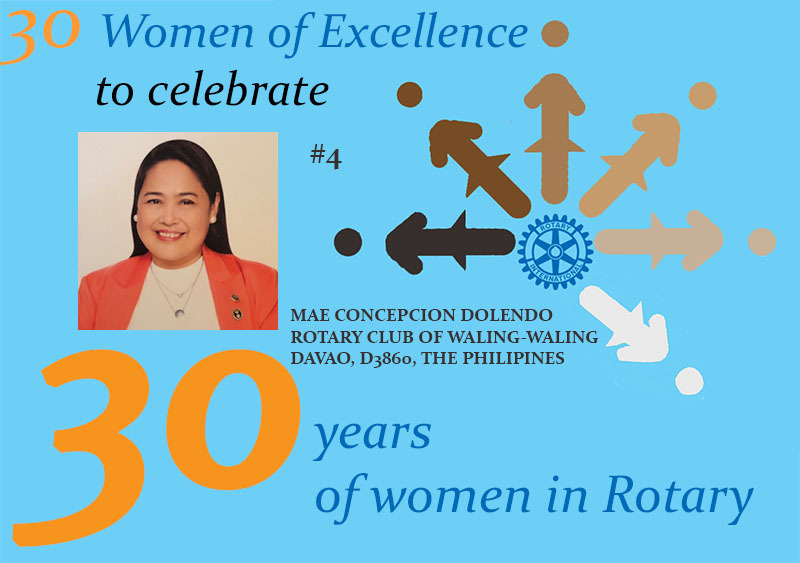 Mae Concepcion Dolendo joined the Rotary Club of Waling-Waling Davao (RCWWD) in District 3860 in the Philippines on October 2, 2004. Dolendo joined Rotary because as a paediatrician she wanted to broaden her horizons by meeting people outside of her profession, develop friendships, share ideas and serve the community. She loves being a Rotarian because she enjoys working with other Rotarians Mae also appreciates the difference Rotary projects make in the lives of disadvantaged and marginalised people in her community. During her fourteen years, she has served as president and is most notably for conceptualising RCWWD’s signature project “House of Hope”, a transient home for children with cancer. Since its creation, it has had a significant impact on the improved survival and cure for children with cancer in Mindanao, Philippines. She is one of the few Rotarians who received the “Service above Self” award and “Vocational Service Leadership Award” from Rotary International. In her professional career, Concepcion Delando is a pediatric oncologist who works in the biggest public hospital in the Philippines, Southern Philippines Medical Center in Davao City. She founded the House of Hope Foundation for Kids with Cancer. She is a staunch advocate for children with cancer who is a recognised leader in SouthEast Asia in the field of pediatric oncology by organising venues and opportunities for training of fellow specialists in pediatric oncology. 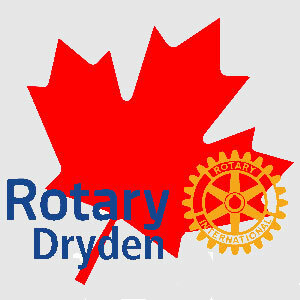 As a Rotarian, she champions voluntary blood donation, humanitarian initiatives for mothers and children, and projects that promote disease prevention and treatment. As Club President in RY 2009-2010, she championed projects on water, environment and education. 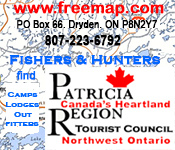 She likes to write and contributes feature articles for the club publication. On a more personal note, Mae is married to Engr Gabriel Dolendo who is a planning manager at Sembawang Corporation in Singapore. Her children Ashpenn Prince and Denise Margaret both completed their university education in Singapore with the highest honours. Mae likes history, reading books, watching TV series such as medical dramas and crime series; she likes to take random photos which she stores in photo albums, eating out and travelling with her family.